Tonight I'm wondering what I'm going to do, it's raining outside. Actually, Rayhan ask me to come at the 'gaul' event which is held on Aiola, called SLAMCROWD. I just heard it today. If you want to know about the event, you can check its twitter, seems cool huh. 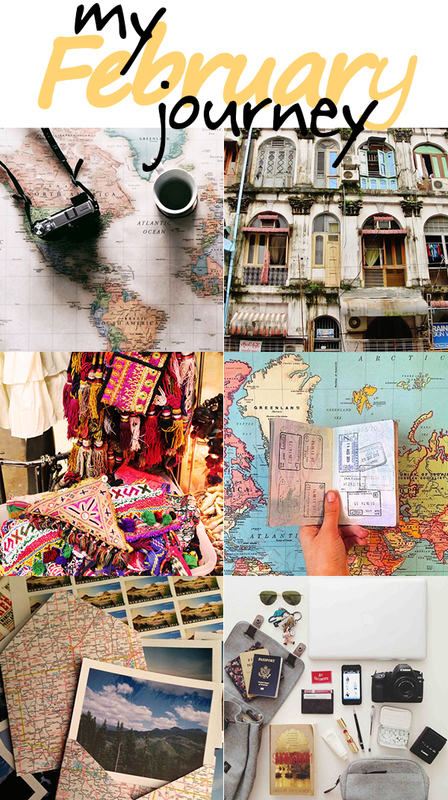 Seriously I wanna go but because of the rain, I can't go and I choose to take care of this blog hahaha. I rarely open it. Well, I'm trying to cheer up myself. 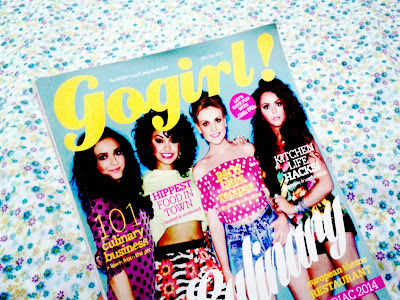 Lately, I am officially a subscriber of Gogirl! 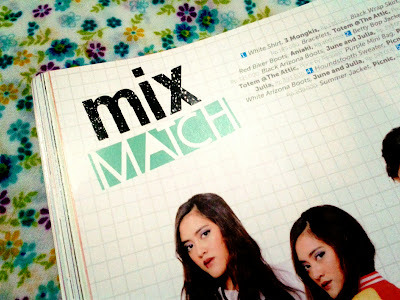 magazine, yeay. 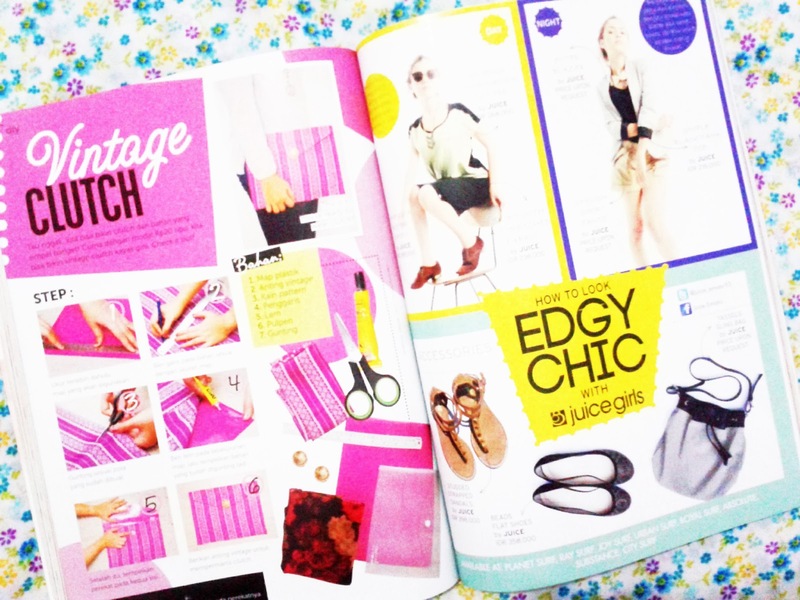 When I was in high school, I ever read several teenage magazine. 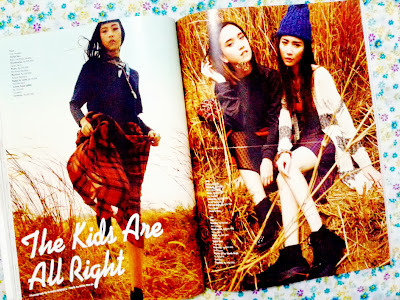 I love reading and magazine is one of my favorite mass media to get some information, especially teenage magazine. You can get many information about your teenage life like cozy place for hangout, fashion to wear, happening gadget and technology, and others-blablabla-cool-thing. It's uber cool to be a kece-gaul-eksis-super teenage, isn't it?. And the way you get that is you have to be a good reader of a teenage magazine, trust me ! 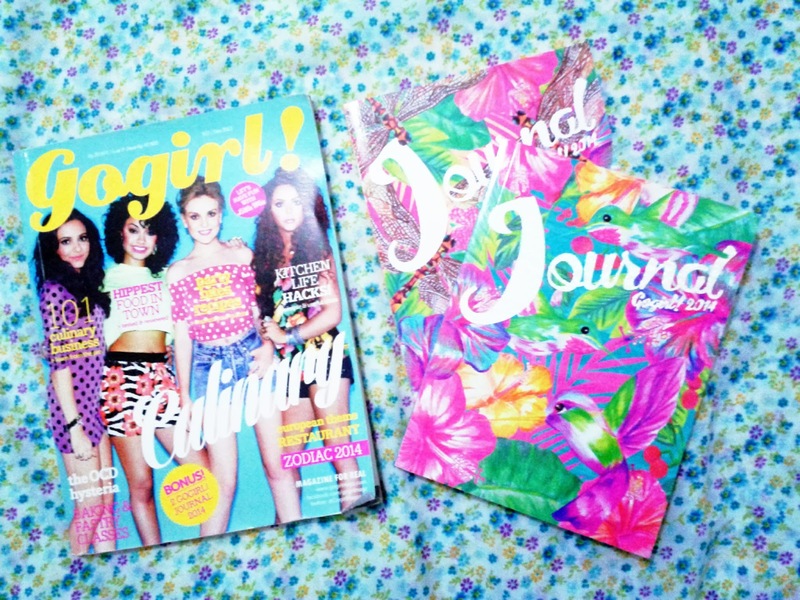 And today I choose to be subscriber for one of them, and Gogirl! successfully got my heart. Look, this is my first Gogirl! 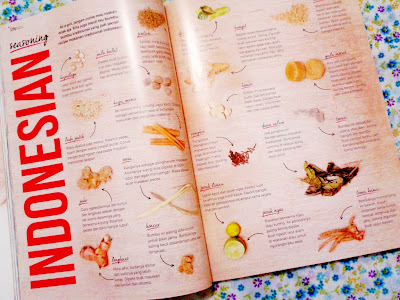 magazine which is delivered several days ago. And because I'm a 6 month subscriber, I got glasses for the bonus. 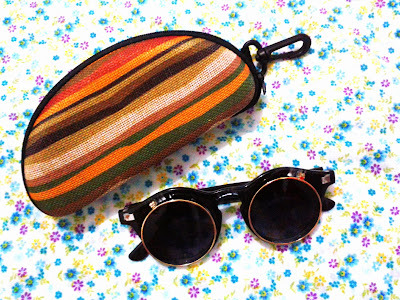 I called it The Gaga's glasses hahaha. Maybe you are wondering why must Gogirl!. I can tell you, guys. Okay, now read my reasons here. 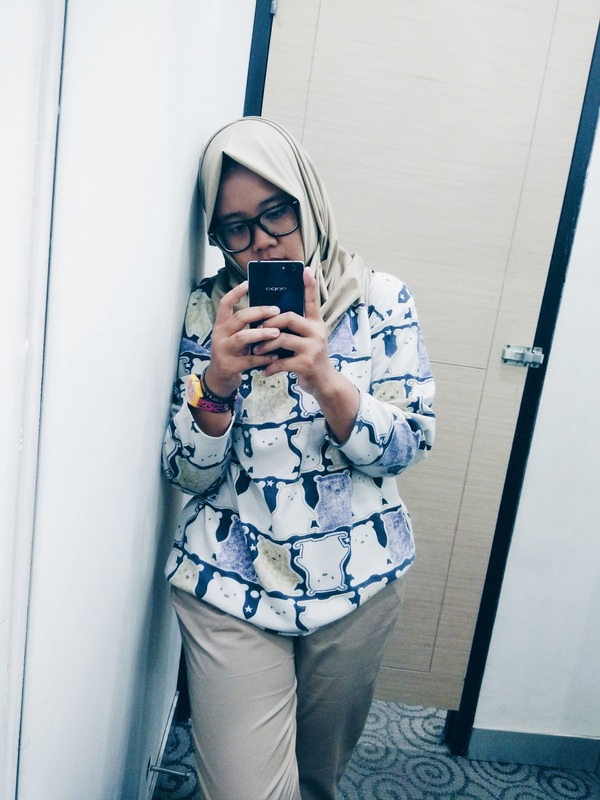 Sometimes Gogirl! have bonus in its selected edition. 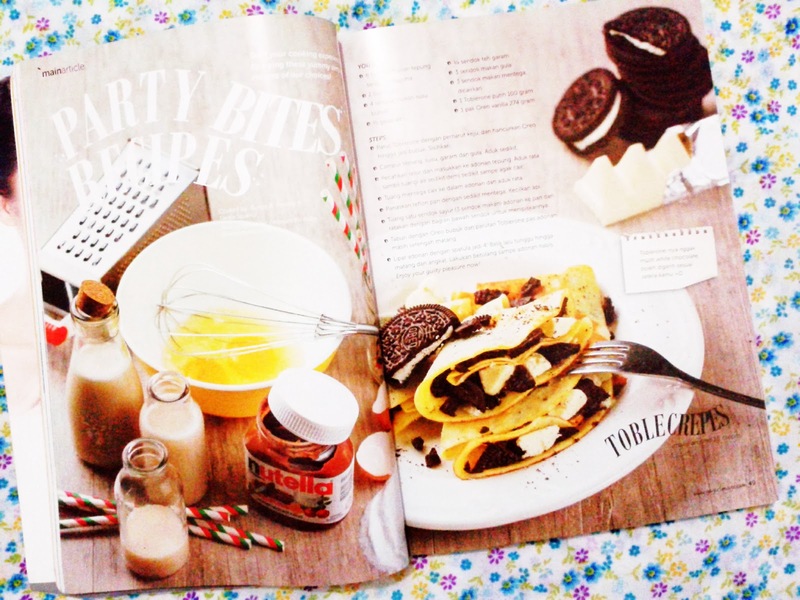 For example for December 2013 edition, it put two pieces of cute journal as the bonus. It helps a lot, cause new year was coming closer ! We can write our hope, wishes, resolution, note, and schedule for 2014. In November 2013, the put a skipping rope and a phone pocket to help us with the exercise, so we are not just read the magazine but also doing exercise. Because the November 2013 edition was discuss about health and exercise. Well, no doubt when I say that the bonus is the best part that I love so much. 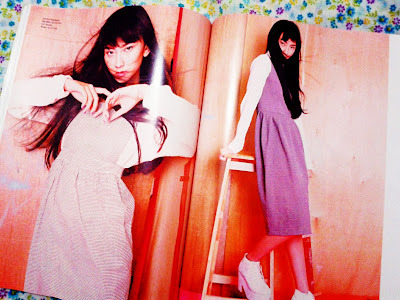 And of course, everything is cute, kyaaa !!! What a kece cover ! 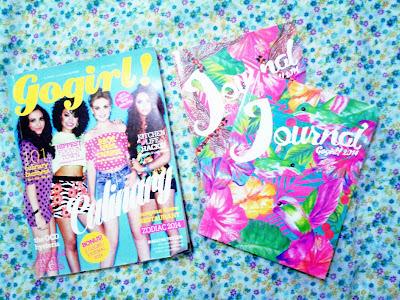 Well, so many fashion coloumn inside Gogirl! that can be admired. 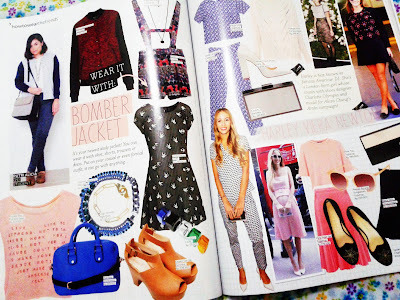 There are Current Indulgence, Trending Now, How to Wear the Trends, Major Crush, and Mix Match. Actually, over all of the Gogirl! 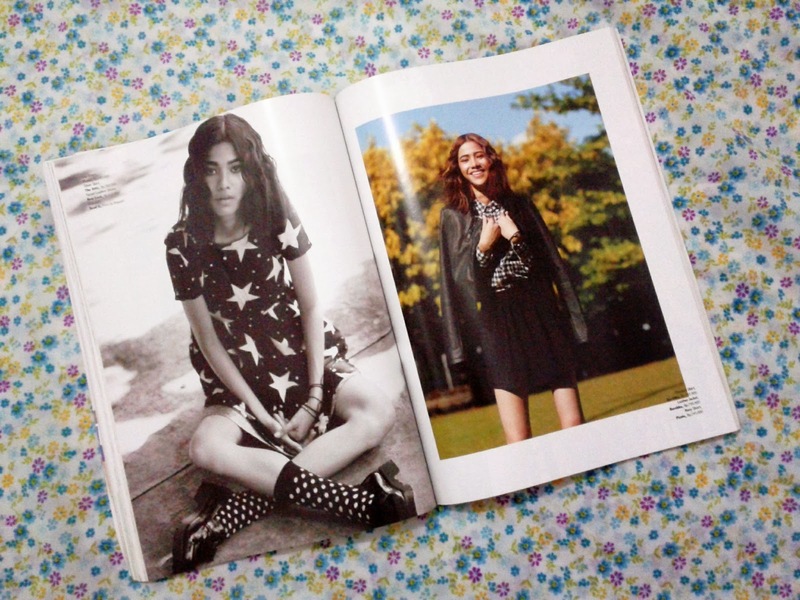 magazine is represent about fashion, that's why I love them. You gotta get all this adorable fashion inspiration. Oh My God, my favorite coloumn ! 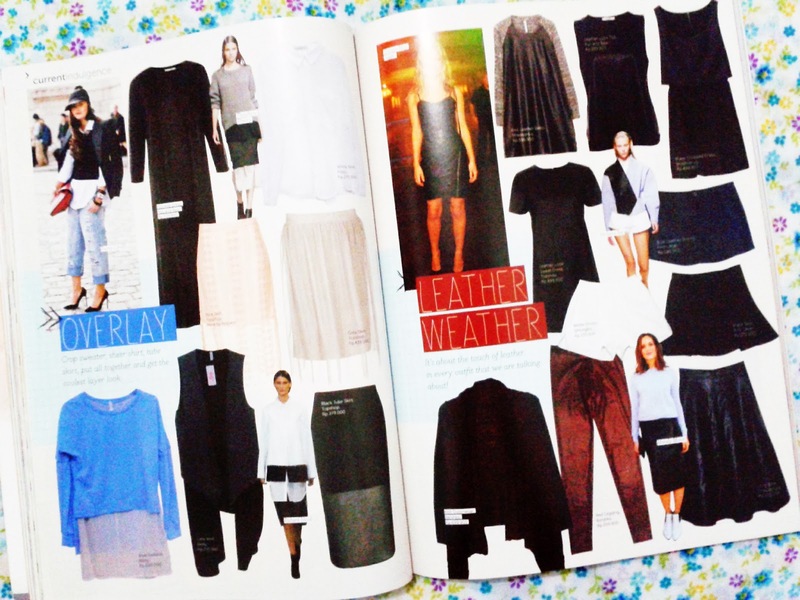 You are not only get the inspiration of mix and match, but you can also get the information of the cloth that the model wear and the price, too. And their passion for fashion never get wrong. Chic, simple, and gorgeous. Gogirl! not only about girl-stuff-that-you-get-by-spending-your-money-in-a-shop. No. We can make our cute stuff by ourself. There is a DIY coloumn. You can make your own vintage clutch, pastel ring, floral sandal, or bracelet. Of course with more affordable price. Gogirl! will teach us step by step. The last but not the least hahaha, Magic Ticket part, that's how I call several ticket that will give us many kind of sponsored product. 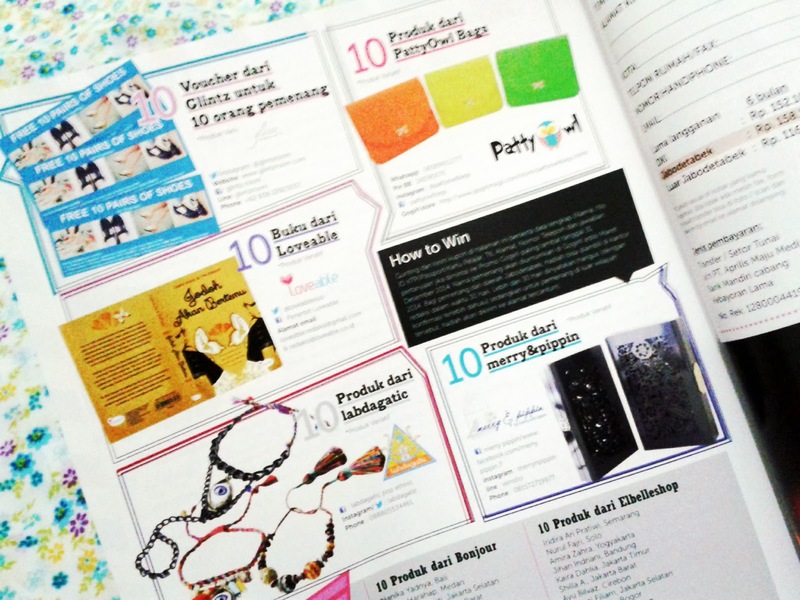 All you have to do is cut the ticket and send it to Promo Gogirl!, then wait and pray your name will be announced as a winner of the sponsored product at the next edition. I will try this next time hahaha. I also sign up as the member of Gogirl! webpage. You can get many benefit if you are a member, such as the daily quiz. 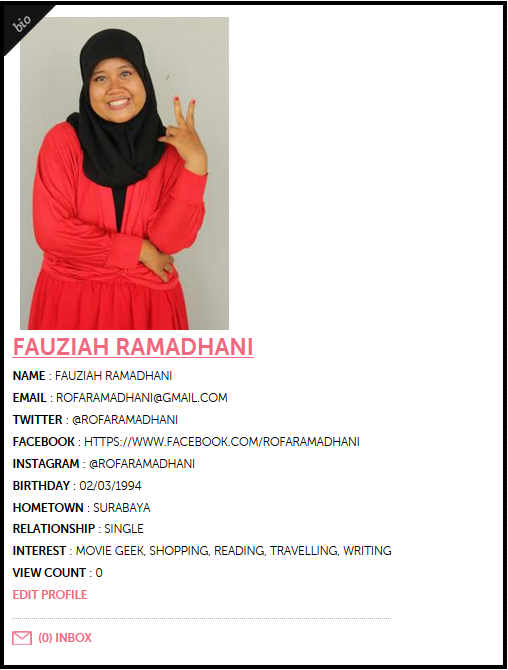 Here is my profile page. You can make your own account, click here. Well, there are so many reasons and consideration why I decide to choose Gogirl!, but the six points above is the main reasons for me. Maybe you are thinking that subscribe a printed magazine is wasting your money because you can get the digital version, more cheaper of course, or maybe you can get the similiar information from the internet. Yes, for a second I have that though. But then I think again, the mass media such as printed magazine or newspaper seem so old, but they won't never die cause there are many things on them that can't be replace with the digital one, trust me.